The votes are in. 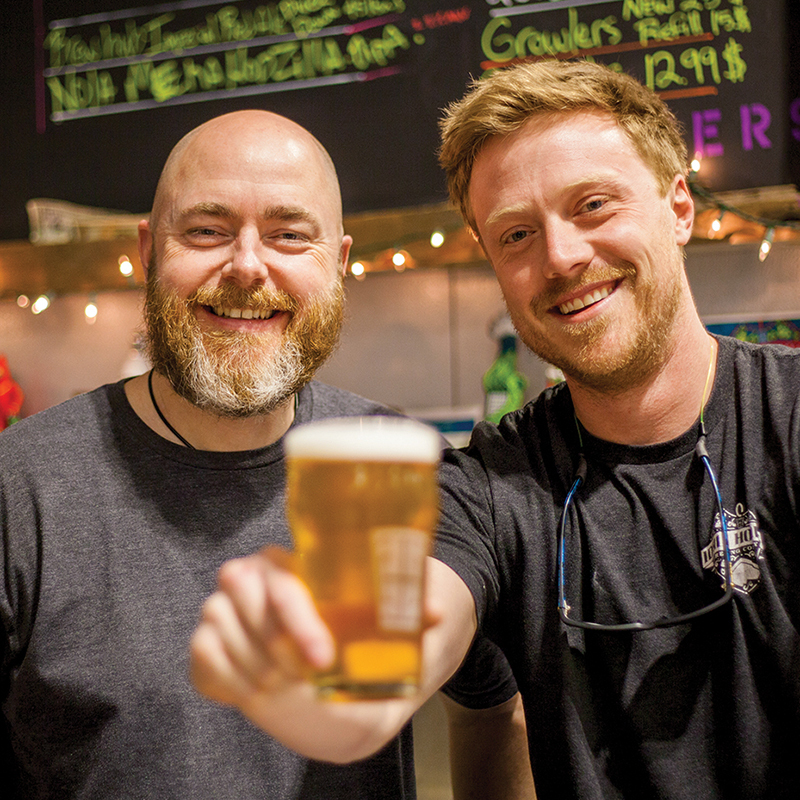 We share the results of our annual reader’s poll. 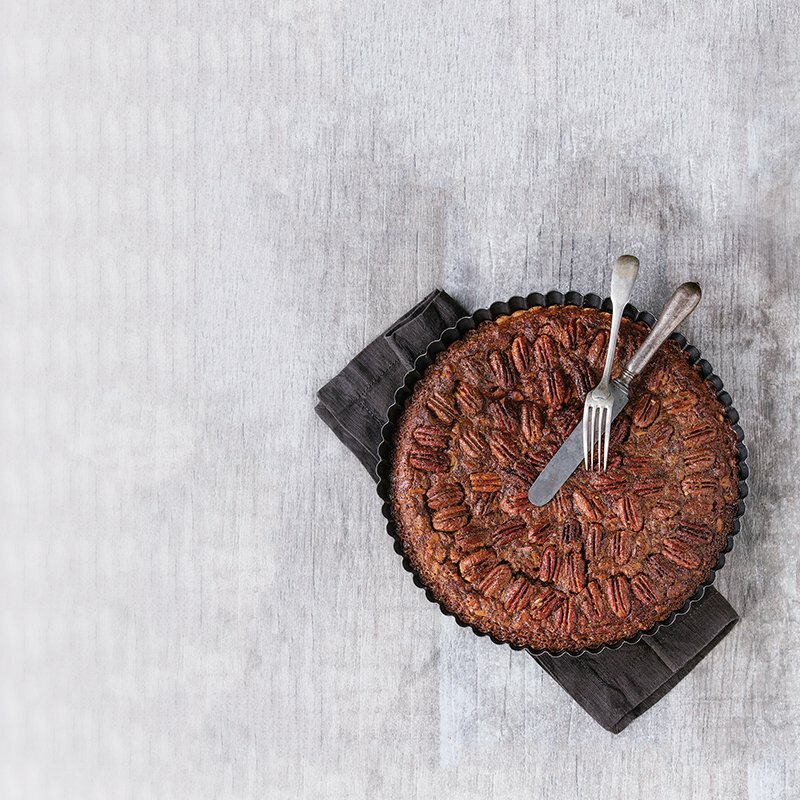 A pecan pie like this one is made to be savored. 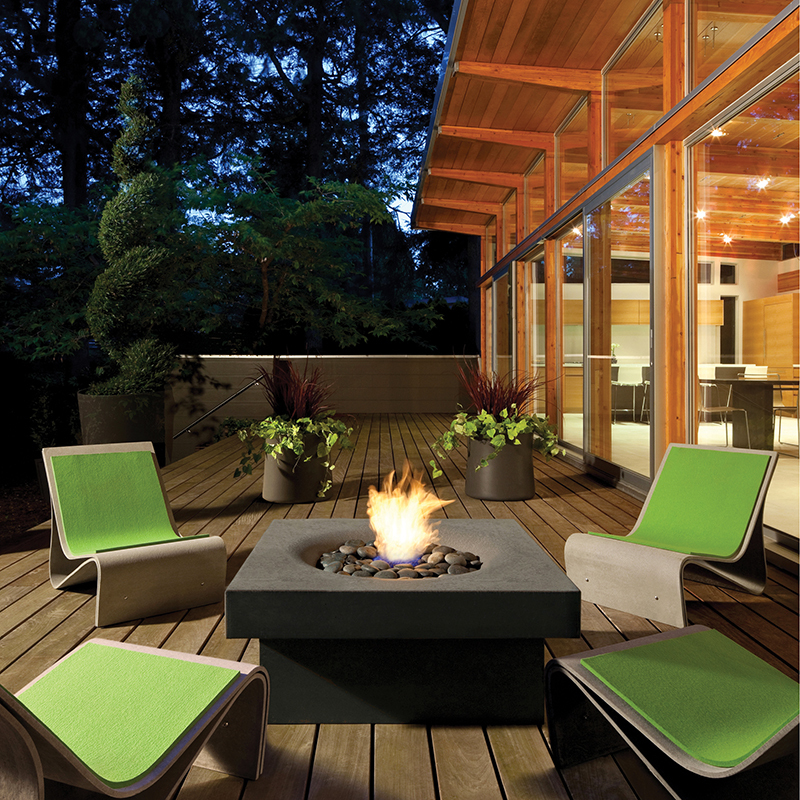 Many feel that their backyards would be incomplete minus a flame feature. 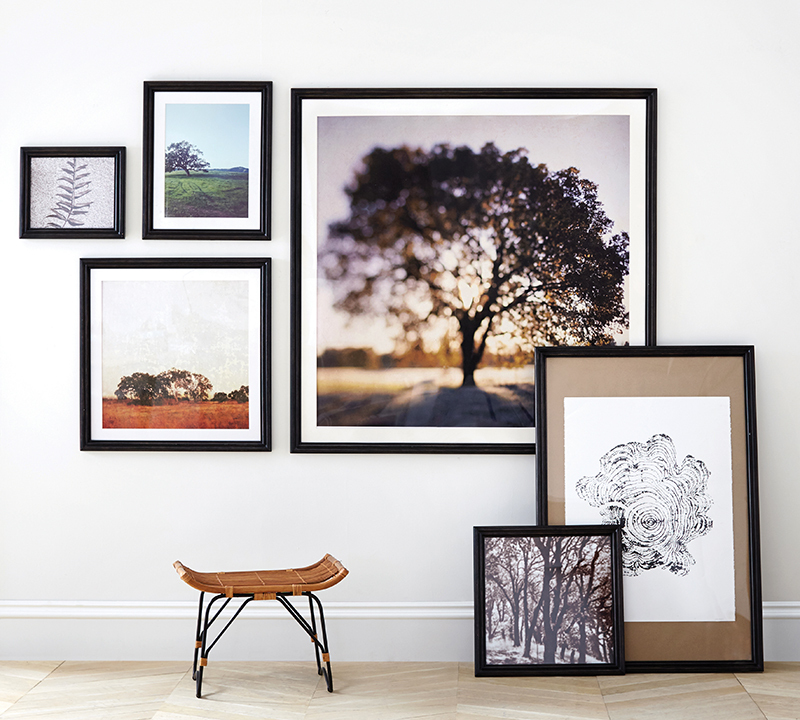 Consider some of our favorite ways for hanging art. 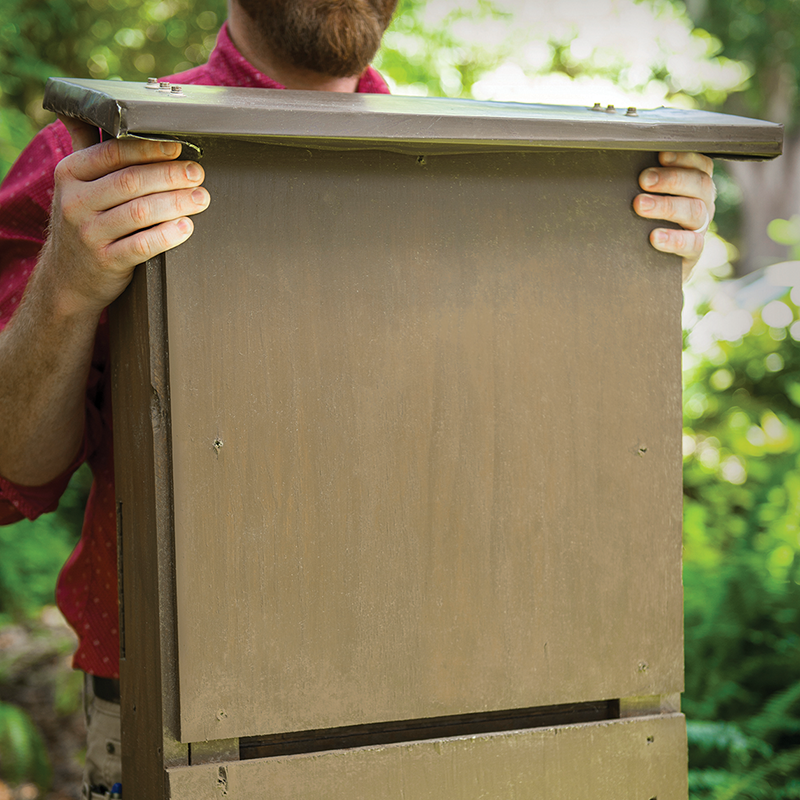 Follow a few easy steps for building a bat box. 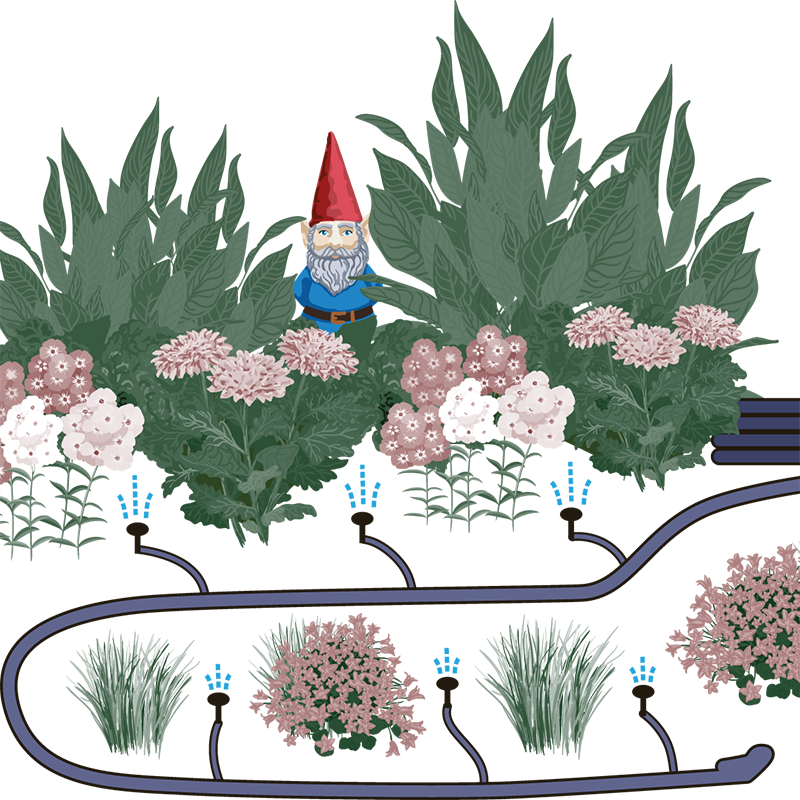 Micro-irrigation systems direct water to specific spots in your garden. 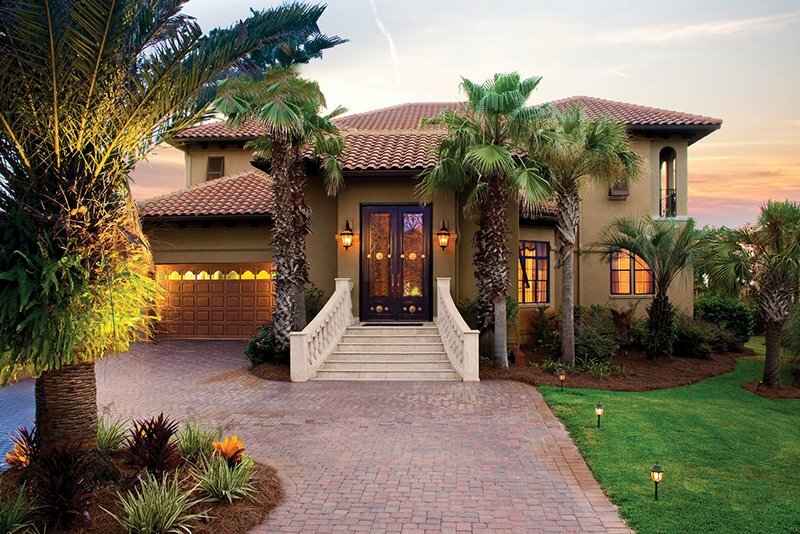 Luxury Estates Auctions recently sold a stunning home with Old Florida and Spanish influences present throughout the filigree ironwork, custom-designed doors and grotto courtyard. 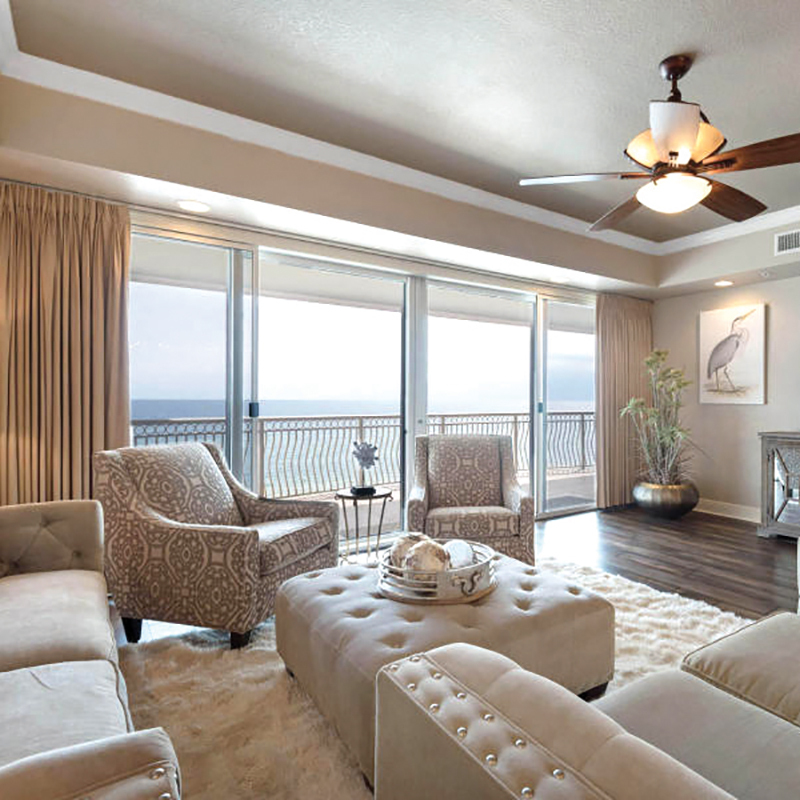 Looking for a luxury condominium complete with soothing hues, vast windows and beach access? Read about our Just Listed home. 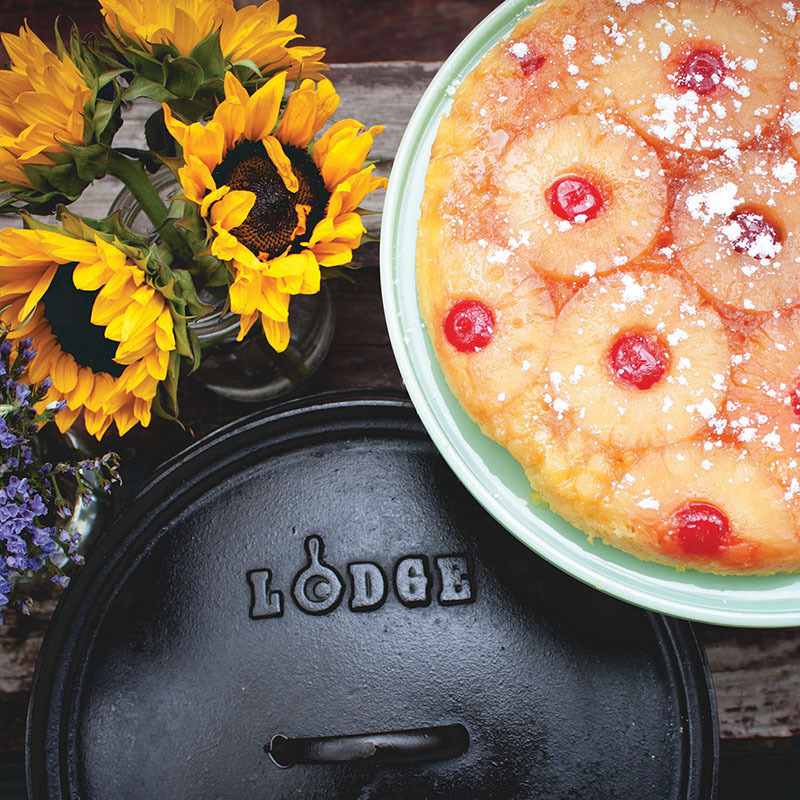 No other cooking vessel is as widely used as the durable Dutch oven.